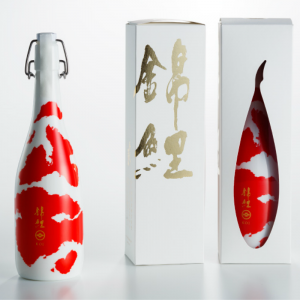 Canada’s biggest sake festival, Kampai Toronto, is set for May 31st at The Fermenting Cellar Distillery District. According to the Sake Institute of Ontario, this year’s festival will feature over 175 sakes from more than 30 breweries and feature a variety of Japanese dishes and cuisine from Toronto’s top chefs. In addition to sake and great food, the 7th annual Kampai Toronto will have a fully licensed Outdoor Market with a Japanese-style beer garden, music, culture, crafts and more. 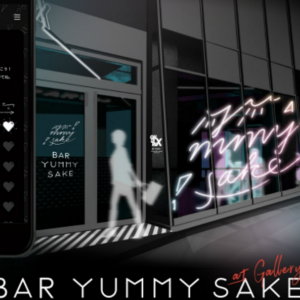 So why not head to T-dot for some great sake, eh? Niigata University’s opening of the all-new Sakeology Center program was swamped with students interested in learning about sake brewing, business, and culture. More than 820 students signed up for the 300 person-limit program, resulting in a lottery to decide who would be able to attend. 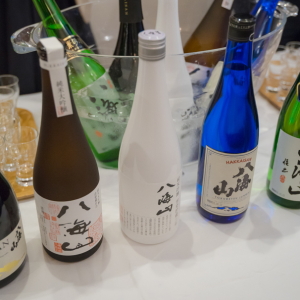 The selected students gathered in an overflowing classroom on the Niigata University campus and began their sake journey, learning not only sake brewing, but also distribution, liquor laws and taxes, and of course, tasting. When asked why he signed up, fourth year student, Mr. Kumagaya, 22, said he was hoping to learn how to make and sell sake in hopes of selling sake abroad in the future. The Prince Gallery will begin offering a Gallery Experience called “Destination Discovery.” Taking advantage of the historic location with themes such as the Showa Era, Akasaka Prince Classic House, the Imperial Palace, and others, the hotel hopes to encourage guests to conveniently immerse themselves in history, culture, and refreshment. 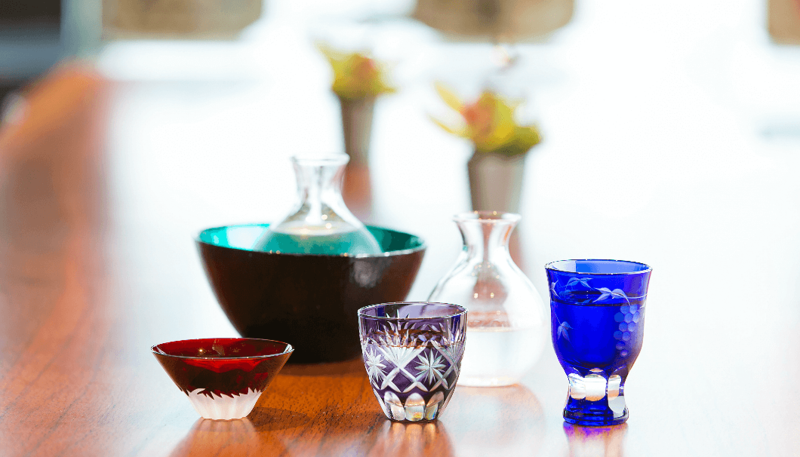 In the “Japan Experience”, guests able enjoy Japanese history through a visit to Akasaka Prince Classic House while tasting a selection of local sake. The ”Active Experience” has a theme of refreshing the body and mind. 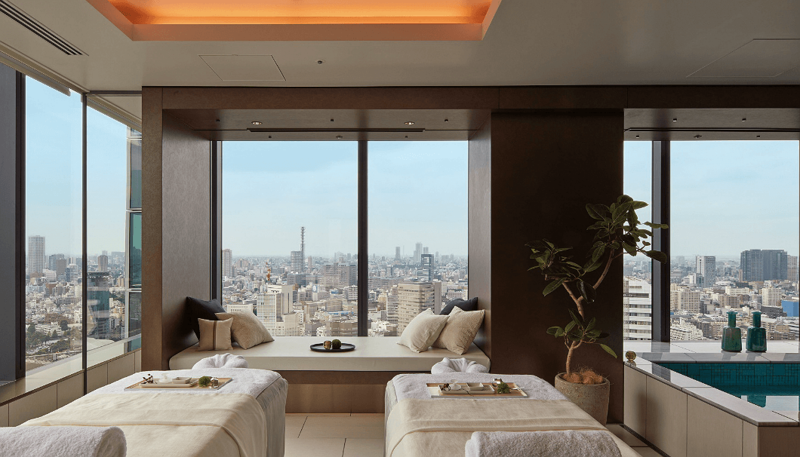 A spa treatment uses the four seasons as a theme and the package also offers a brisk run around the Imperial Palace. With tourism expected to keep rising in the lead up to the 2020 Olympic Games in Tokyo, it’s not surprising that hospitality business is expanding its offering to attract the myriad needs of guests. The Gallery Experience “Destination Discovery” begins Monday, April 16, 2018.